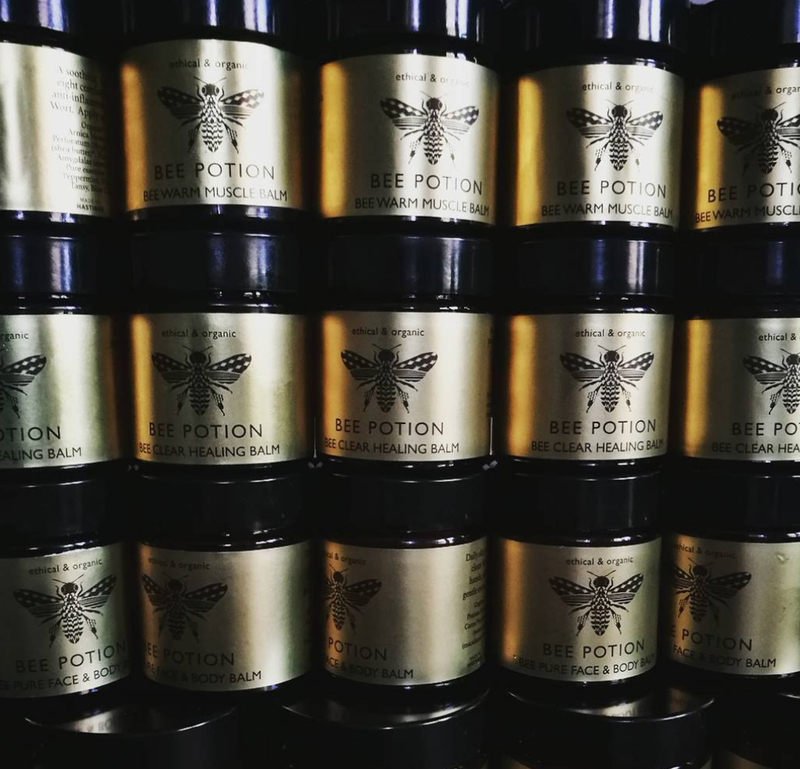 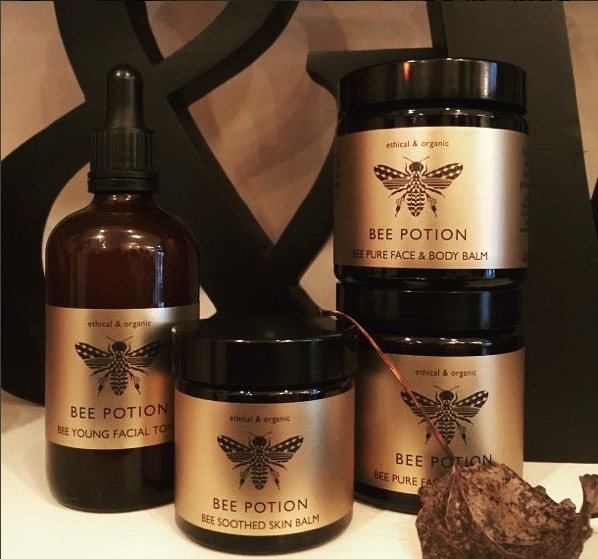 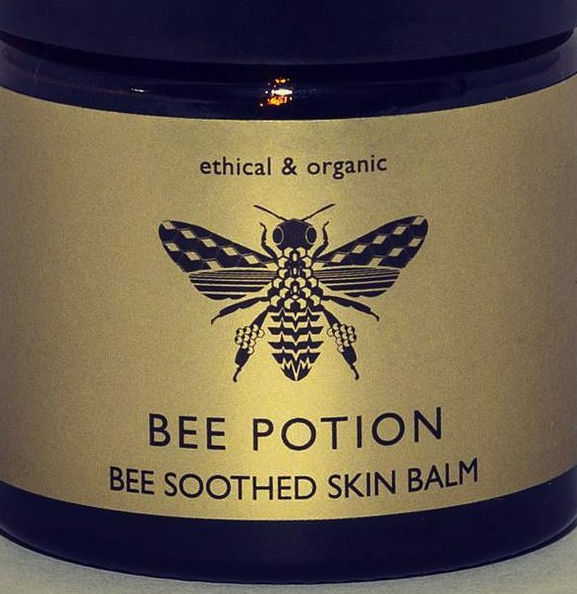 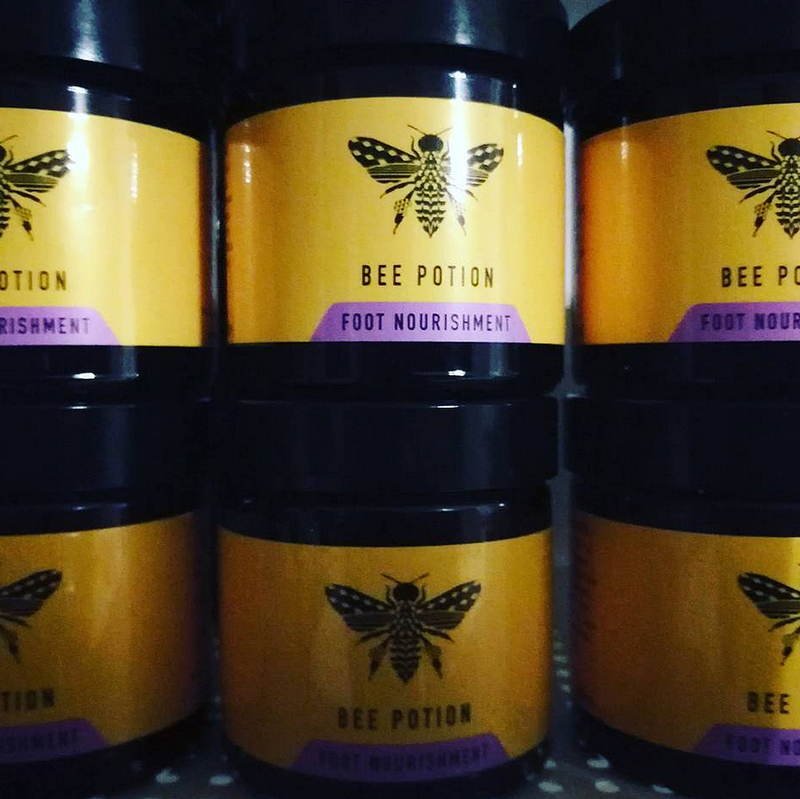 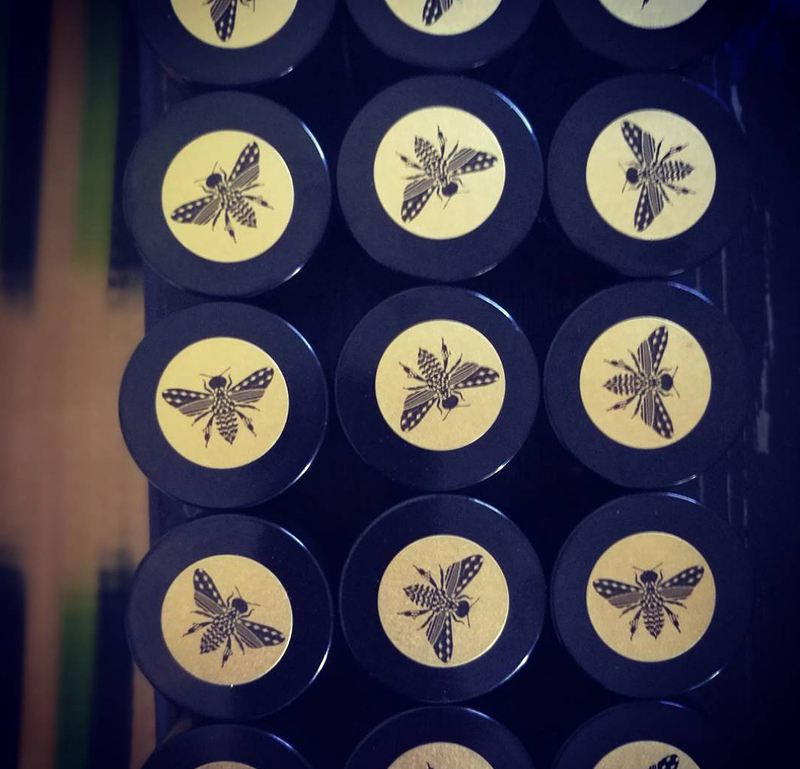 We were asked by Bee keeper/ business owner Katharine Slater to brand her range of Bee pollen based products. 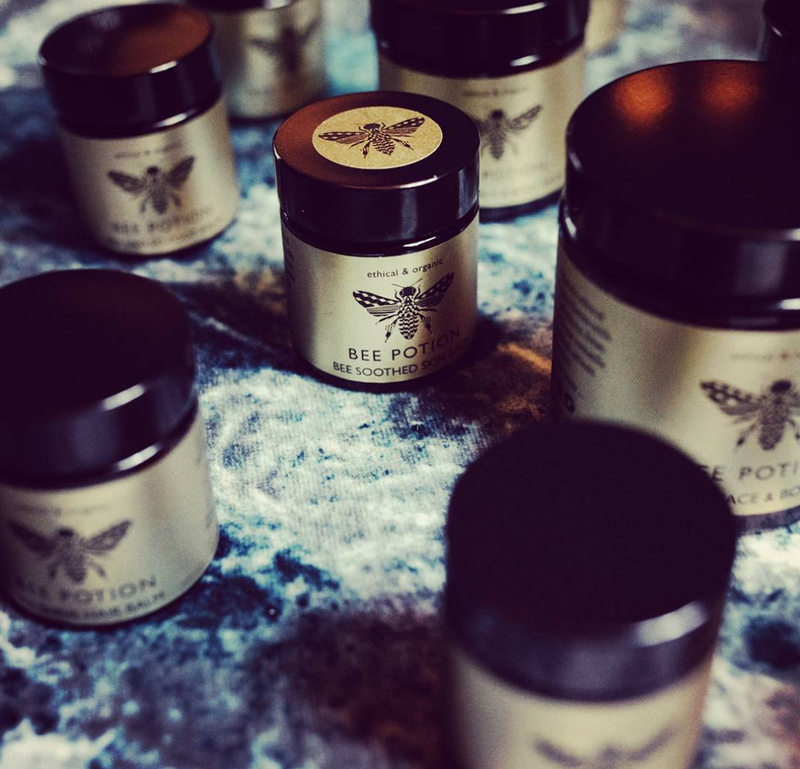 Katherine requested a strong, bold and confident image which would allow her products to stand out on the shelf and exemplify the nature and luxury of the creams, lotions and balms. 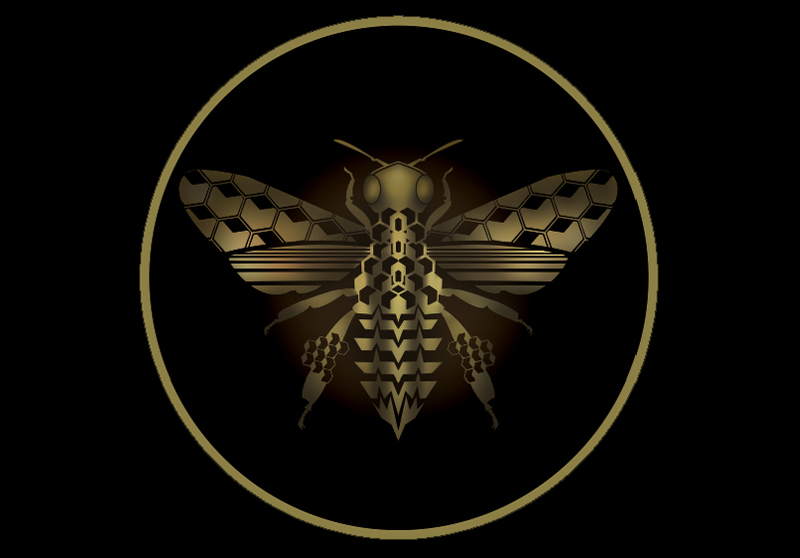 Katherine also facilitates workshops for children and adults.